You can book online your stay for the summer 2019 ! NEW ! Our paddling pool is warmed now ! See you soon ! "Website": the internet website accessible at the URL https://www.lesoleilfruite.com/, as well as any sub-websites, mirror websites, portals or related URL variations. However, should you not provide it, you may not be able to access the information and services you have requested. The Publisher may in some situations ask for your full name, email address, telephone number, company and job title. 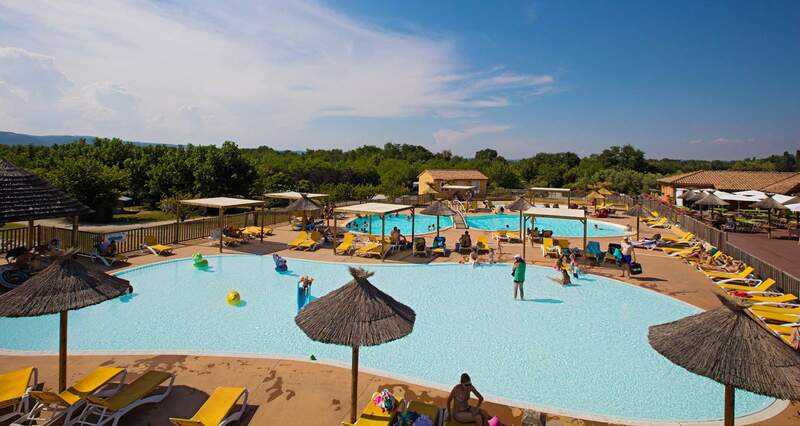 By providing this information, you expressly agree that it can be processed by SARL CAMPING LE SOLEIL FRUITÉ for the purposes stated in this document and the purposes listed at the bottom of each form. The controller for the data processed on the Website is SARL CAMPING LE SOLEIL FRUITÉ. The data protection officer is SARL CAMPING LE SOLEIL FRUITÉ. You have the rights over your personal data as listed below. You may exercise those rights by writing to us at our postal address, 480 Chemin Des Communaux 26300 CHATEAUNEUF SUR ISÈRE, or by completing our online contact form.